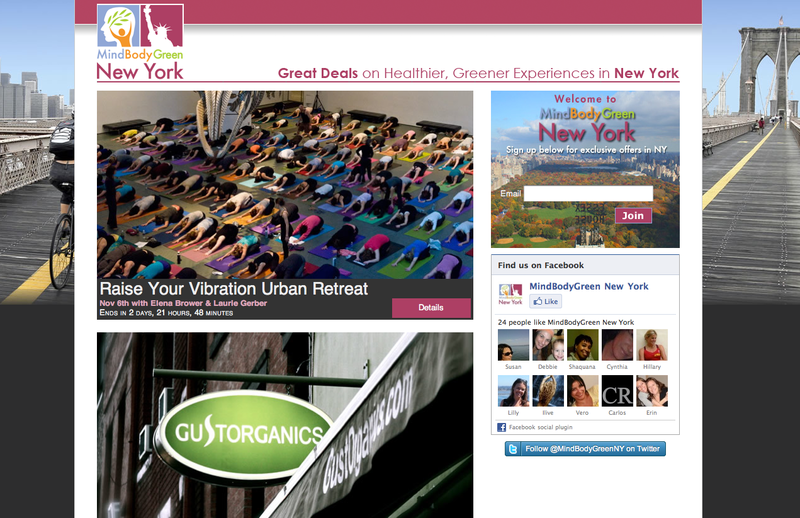 Mind Body Green is a new site that offers special discounts on goods and services around NYC, and soon enough, also around San Francisco and LA. 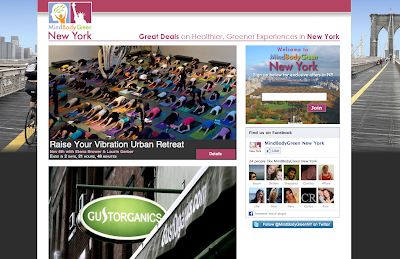 What sets it apart from all the others that have been popping up all over the web is its focus on health-centered, holistic and green experiences, from urban retreats to organic products and pilates packages. So instead of that party dress, we'll buy the yoga deal, go to all the classes, then reward ourselves with the party dress just in time for the holidays!